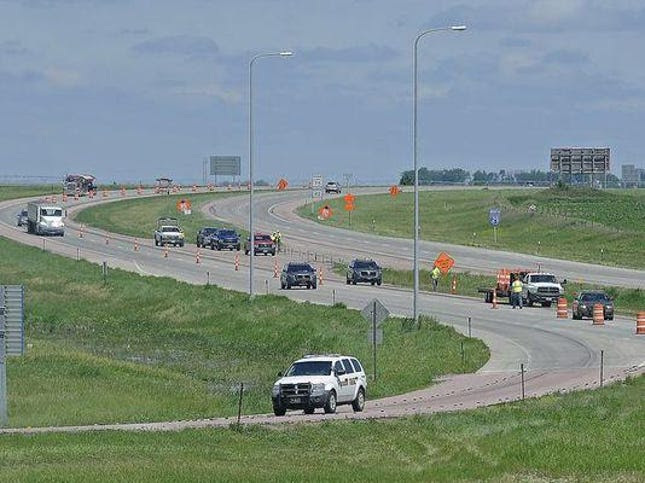 WASHINGTON – Consumer, public health and auto safety groups are criticizing Republican Sen. John Thune of South Dakota for pushing a transportation proposal they say lacks necessary safety reforms and would put motorists at greater risk of injury or death. The legislation, part of a broader six-year highway bill the Senate is debating this week, was approved July 15 by the Senate Commerce, Science and Transportation Committee without Democratic support. Thune chairs the powerful Senate committee. Advocates for Highway and Auto Safety, Citizens for Reliable and Safe Highways and other critics say the proposal lacks key safety measures and would roll back numerous necessary laws. They point to provisions that would remove from public scrutiny certain safety rating information about motor coach carriers, and would allow drivers as young as 18 to drive big rigs. They also say the proposal doesn’t do enough to hold vehicle makers accountable for defects and recalls. GOP leaders in the House have yet to decide if they will take up the Senate bill or craft their own, leaving Abourezk and others optimistic they can roll back some of the measures. 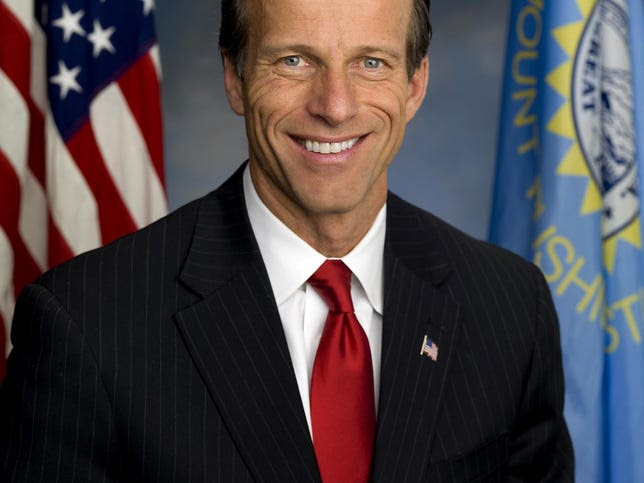 Thune didn’t specifically address the individual proposals drawing criticism, but he has defended the overall legislation, saying it includes “critical regulatory reforms.” He said it would improve safety on roads by giving more money to the National Highway Traffic Safety Administration and imposing tougher penalties for auto safety violations. Emily Wanless, a political science professor at Augustana College, said the complaints targeting Thune are probably “politics as usual.” She said under Thune’s watch, the Senate panel has been largely bipartisan and has avoided some of the gridlock facing other committees. “The fact that they are getting stuff through gives people an opportunity to discuss these issues and criticize these issues,” she said. “Still, Rich Newsome, who represents eight people who claim to have been injured by faulty Takata airbags, said he would prefer to work outside any compensation fund, because such funds can result in less-than-transparent allocation of damages to victims. He also said that legal action against Takata was necessary to force the supplier to disclose more details on its handling of the defect. The NY Times reports:“From the factory floor to the corporate suite, employees at General Motors saw indications of a deadly ignition defect and failed to disclose the problem to the government. We ordinary citizens must do more as voters, researchers, and consumers to protect against motor vehicle deaths and injuries. Here is a release of safety advocates on pending legislation. On July 15, the Senate Commerce, Science and Transportation Committee failed to include significant safety advances and rolled back numerous current safety laws when they voted along party lines to send the Comprehensive Transportation and Consumer Protection Act (S.1732) to the full Senate. This bill allows 18-year-old truck drivers to traverse across the country, does not address the General Motors and Takata recall failures, and sets back truck, bus, car, and motorcycle safety for years to come. The group urged the full Senate to adopt provisions in the “Motor Vehicle Safety Act of 2015” (S. 1743) sponsored by Commerce Committee Ranking Member Sen. Bill Nelson (D-FL) and co-sponsored by Sen. Richard Blumenthal (D-CT) and Sen. Ed Markey (D-MA), and the “Truck Safety Act” (S. 1739) sponsored by Sen. Cory Booker (D-NJ). The bills would reduce the growing number of deaths and injuries on the nation’s roadways, correct deficiencies in identifying and investigating vehicle safety defects, increase penalties for automakers that purposely hide defects that lead to deaths and injuries, advance truck safety and consumer information and protections. Wired magazine reports on vulnerability of OnStar to hacking. To improve safety legislation the following information was created. What More Will Be Learned On GM Ignition Switch Defect Coverup? The NY Times carries an article that notes:“Last week, plaintiffs suing G.M. asked the Federal District Court in Manhattan to find that the company and its outside lawyers engaged in criminal or fraudulent activity by covering up the defect. That, the plaintiffs say, allows the court to lift the veil of confidentiality over their communications. And will communications with DOT officials also become public? Author Louis V. LombardoPosted on July 2015 January 2017 Categories BlogLeave a comment on What More Will Be Learned On GM Ignition Switch Defect Coverup?